Spot the differences between Apple's three newest handsets. There's always a lot to consider after an iPhone event, and today we're looking at three new phones. The iPhone X is the new flagship, offering up an edge-to-edge screen and TrueDepth front camera for unlocking your device with Face ID. But those who were looking forward to something less dramatic along the lines of a 7S will be right at home with the 8 and 8 Plus. 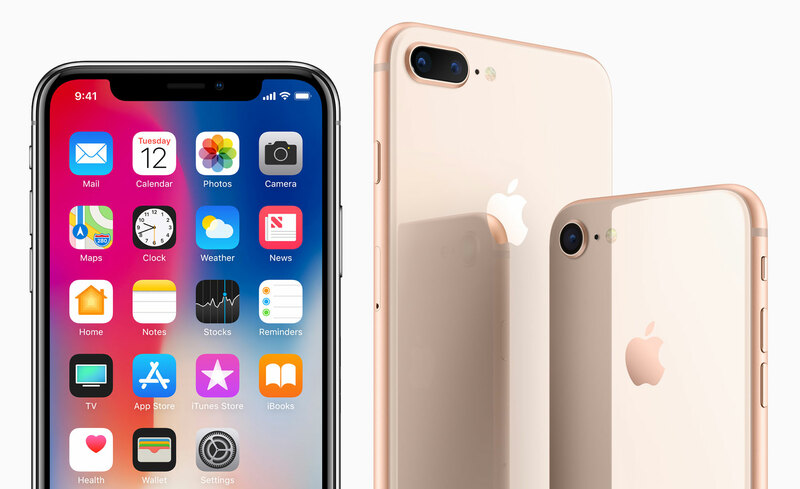 If you're curious about what each respective device is offering under the hood, check out our handy table pitting the latest iPhones in a head-to-head spec battle.